Independence Day is right around the corner, and you are going to be flooded with tons of ways to celebrate in the 813 area. Near Tampa, FL, you can count on tons of BBQs, fireworks, parades, and a bunch of other amazing events! However you choose to spend your holiday, you are sure to have an exciting time in this city. Come out and celebrate the Fourth of July in Channelside at the Cotanchobee Fort Brooke Park which is in downtown Tampa. Tampa Red, White, And Blue Festival is an awesome way to spend your holiday! This event is 100% free a features many different entertainment options for the whole family! Enjoy live jazz music by the Riverwalk starting at 6 PM. Also, stop by for the Annual Watermelon Eating Contest and Patriotic Fashion Show. You can even bring your furry friend and enter them into the contest as well! Kid areas are also available, and they’re packed with stuffed animal rides and patriotic face painting. After a long day of craft exhibitions and games, make sure you stick around for the late-night firework show! For more information about the Tampa Red, White, & Blue Festival, check out this link. All aboard the American Victory Ship on Tuesday, July 4th in Tampa, FL! The American Victory Ship offers the “best view in Tampa” for watching the celebrated fireworks display. The evening event features musical entertainment from DJ Ian Paul, a special Kids Zone with two face painters from 6:30-8:30 pm, games, as well as arts and crafts. Local food trucks and refreshments will be in the area, so make sure you come on an empty stomach! Built in 1945, The S.S American Victory is one of the only four still operational World War II merchant steamships in the U.S. The price for admissions is $13 for adults, $10 for veterans and $7 for youth. For more details about this Family Funfest, check out this link here. If you are looking to enjoy your holiday with some of the tastiest BBQ and Seafood in all of Florida, then look no further. Mel’s House of Smoke BBQ & Catering is hosting their 1st annual 4th of July Bash! Enjoy some freshly made BBQ buckets or seafood favorites when you spend your Independence Day with Mel. To keep up with event details and specials make sure you go to their Facebook page here! 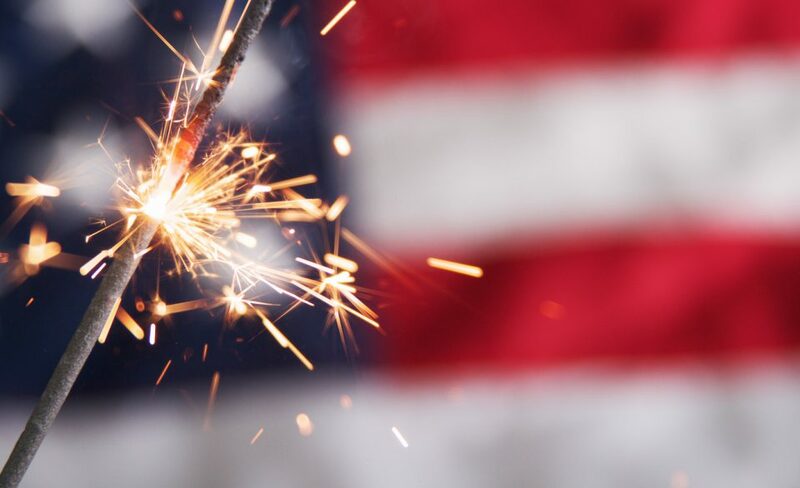 Celebrate Independence Day correctly with any of these top suggestions for the 813 area! For a complete list of activities to participate in the area, check out this link here. If you are looking for reliable transportation to get you and the family, there safely check out Hendrick Honda Bradenton for all your automotive needs!